One of the predominant use cases that companies have is to enable file sync and mobile access to file share data that lives behind the corporate firewall without the need for a VPN and without reconfiguring permissions whilst using Active Directory or LDAP for authentication. In many cases this is done for compliance or security reasons or perhaps because there has been a large investment in internal storage that has yet to be realised. Accessing files over CIFS/SMB network over VPN using a mobile network is possible but access can be patchy, clients apps limited and it is often extremely slow. 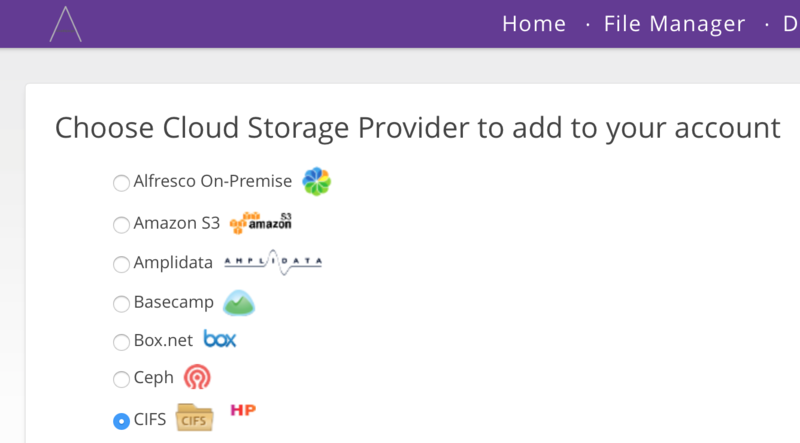 The Storage Made Easy enables this using its built in CIFS connector. 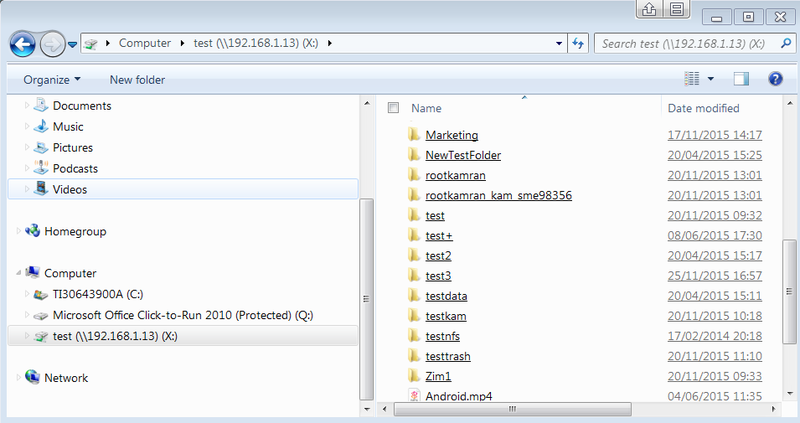 This blog post will step through how to cloud enable Windows file shares. We have installed a branded Storage Made Easy Cloud Appliance that resides behind the users firewall onsite with access to the same subnet as the windows share. First we will login to the Appliance. 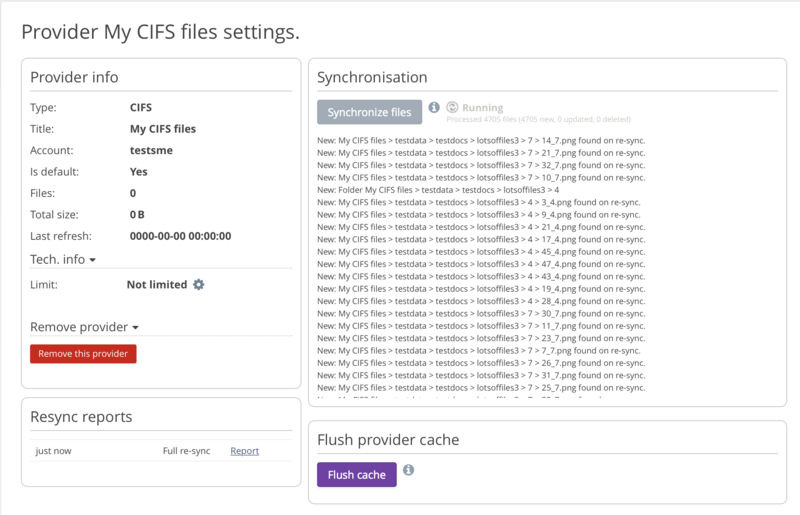 Once we fill in the relevant authentication details for the CIFS share the SME Appliance will connect and sync the metadata. 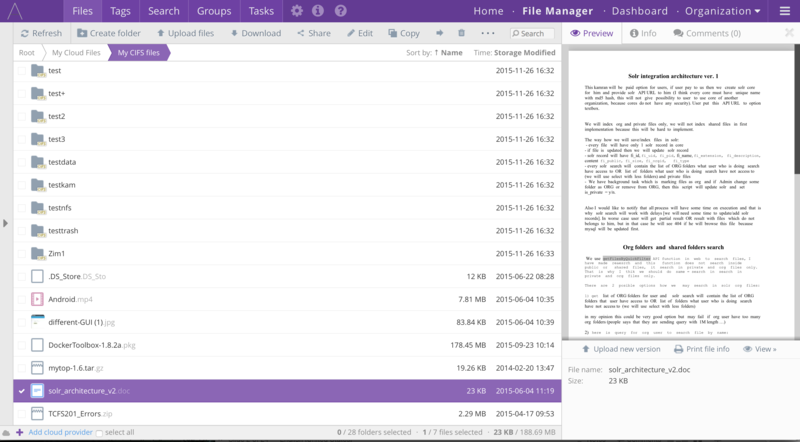 Once this is complete the files can be access via the SME Cloud File Manager. 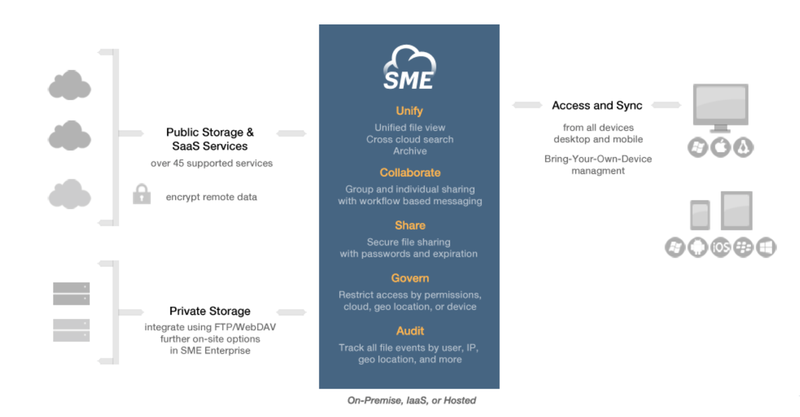 The SME Cloud Appliance can be given a public URL for external access to internal windows file shares in which users authenticate using existing Active Directory or LDAP credentials and in which password lockout policies and GEO / IP restrictions can be applied for enhanced security. Also the Windows Shares are available from the variety of mobile and desktop Apps that SME supports. 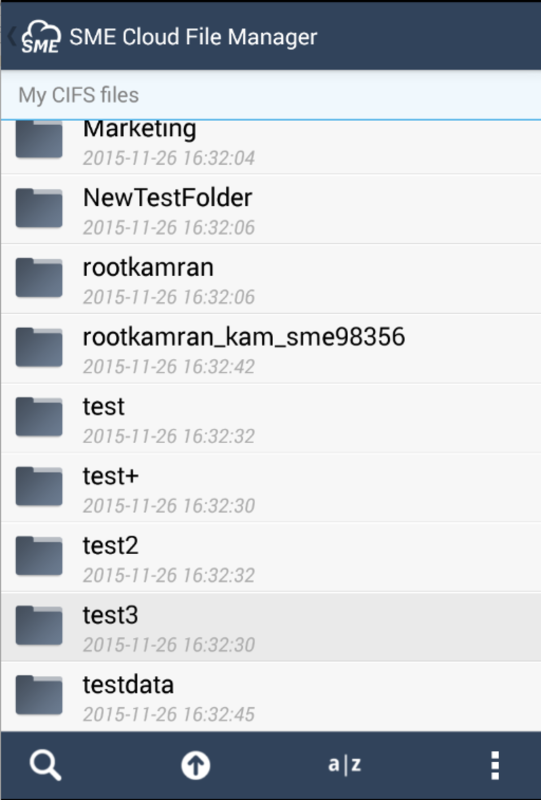 Below is an Android App example. 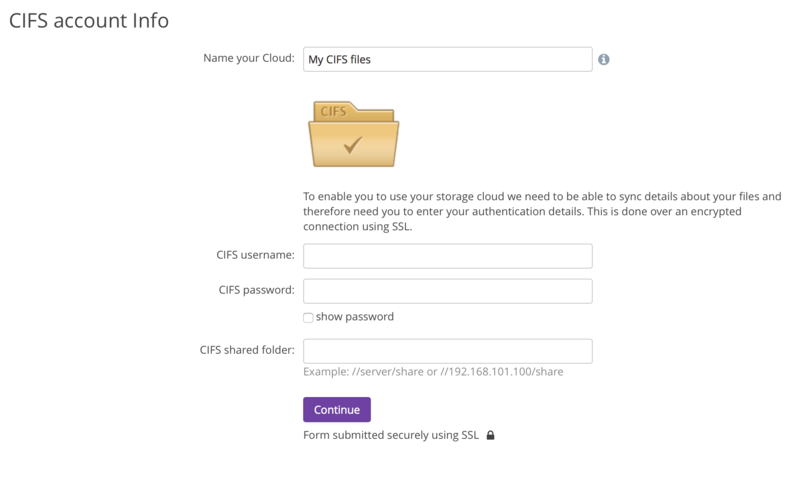 In summary we have stepped through how to add and configure a CIFS Cloud connector to enable Windows file shares to be easily exposed and accesses using the Storage Made Easy Cloud Appliance.